Showing recent results 181 - 195 of 577 products found. Compact Digital Sound Level Meter measures less than 9" in length, including the windscreen, yet provides selectable response time and frequency weighting. 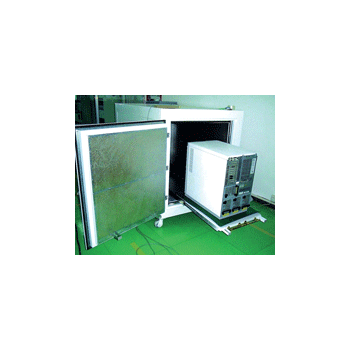 It is perfect for sound system testing, speaker system measurement and environmental noise level monitoring. 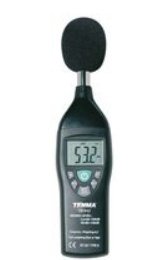 The 72-935 is a Compact Digital Sound Level Meter, measures less than 6-inch length, including the windscreen and provides full 40 to 130dB measuring range. 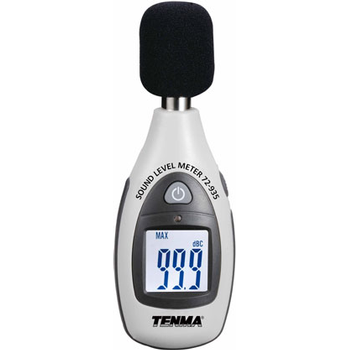 Perfect for numerous types of measurement including sound system testing and noise level monitoring. A breakthrough in digital audio systems, Sound Terminal digital audio ICs enable space-constrained audio applications, such as flat-screen TVs and MP3 docking stations, to deliver high-quality, room-filling sound. Using techniques such as Full Flexible Amplification (FFX), and integrating advanced DSP processing features such as multi-band DRC, this family enables a fully digital stream from sound source to loudspeaker. 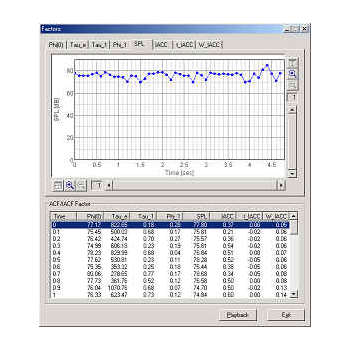 The Event Detector can automatically extract the sound events from an entire data tape. The user digitizes the tape into a continuous sound file on disk, then the detector can convert this file into individual sound files or measured sound parameters. 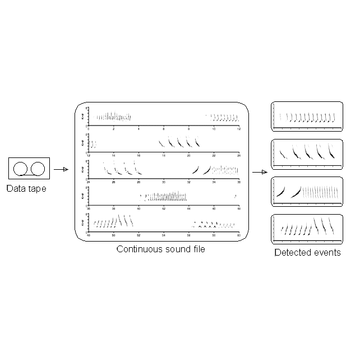 Detected sound events can be further analyzed in SIGNAL to measure, count, compare, classify, time-stamp, and store sound events and sound parameters. CAL150 - Larson Davis, Inc.
CAL200 - Larson Davis, Inc. 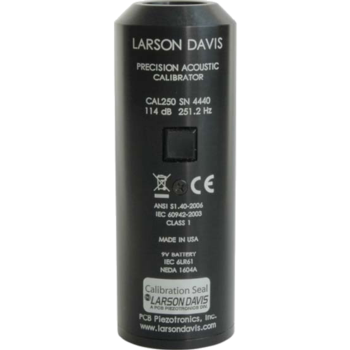 The Larson Davis CAL200 Sound Level Calibrator is a battery operated precision microphone calibrator used for the calibration of sound level meters and other sound measurement equipment. 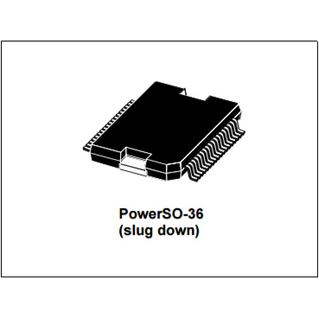 XS Series - BSWA Technology Co., Ltd. 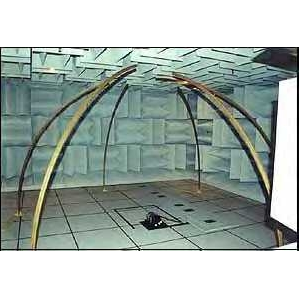 The XS Series Anechoic Test Box is made from steel sandwich panels with sound absorption material as fillings. The internal surface is perforated to provide sound absorption, while the external metal panel provides the sound insulation. Optional Sonex sound absorption foam can be added to the internal surface to increase the total absorption. RAE - Yoshimasa Electronic Inc.
Advanced sound recorder/analyzer with the latest environmental noise measurement technology. Used for a wide scope of application in sound system engineering. 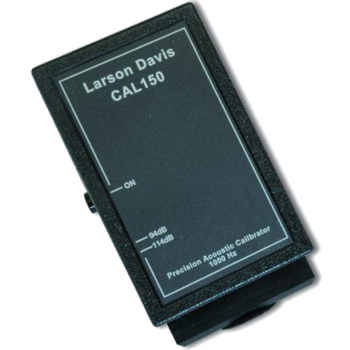 CAL250 - Larson Davis, Inc. 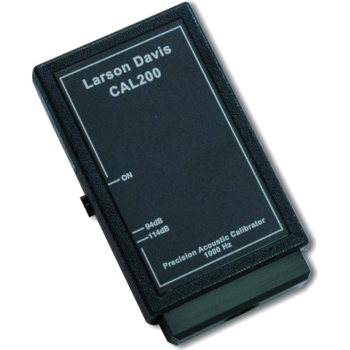 The Larson Davis Model CAL250 is a battery operated precision microphone calibrator used for the calibration of sound level meters and other sound measurement equipment. 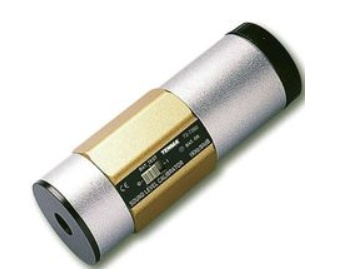 The M416 is a calibrated measurement microphone with 1/4 inch capsule. 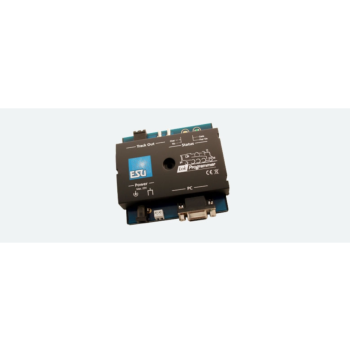 It complies with the IEC 61672 Class 2 sound level meter standard. It is suitable for measuring sound pressure in simple sound fields, such as home recording studio's - high end hifi systems & room conditions. Anechoic Chambers are echo-free enclosures with a sound energy absorption level of 99% to 100%, or a reflected sound pressure level of 10% or less. The frequency at which the energy absorption drops below 99%, or the pressure reflection exceeds 10%, is known as the low-frequency cut-off. Sound absorption is obtained by lining the walls, ceilings, and floor with wedges or other sound absorbing elements or SuperSoft panels, depending on performance level required and cut-off desired. Card size thickness, 6 mm only, for convenience of carrying.●The results of polarity judgment are indicated by both light and sound or may be indicated by sound only. N Pole (red LED): Sound in short intervals. 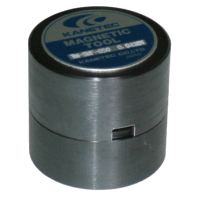 S Pole (blue LED): Sound in long intervals●Since this checker detects a magnetic flux density of 1 mT (10 G) or over, it can be used for checkinga demagnetized state in a simplifi ed manner.※For precise measurement of the magnetic fl ux density, please use the Tesla Meter.